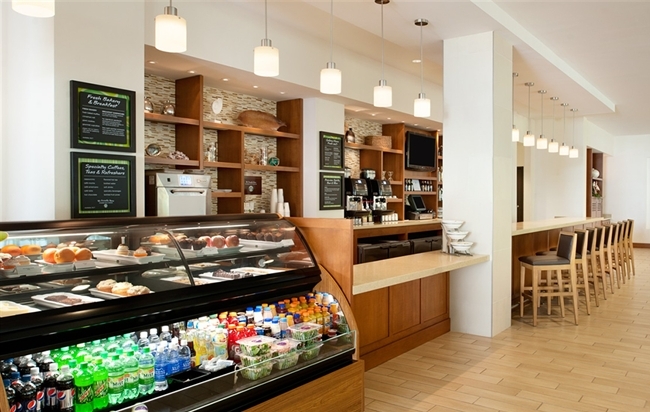 Our Waikiki hotel aims to impress with Wi-Fi, and Hot Breakfast to get your day started right! We're also proud to be pet friendly and offer a 24/7 Food & Beverage Grab & Go! 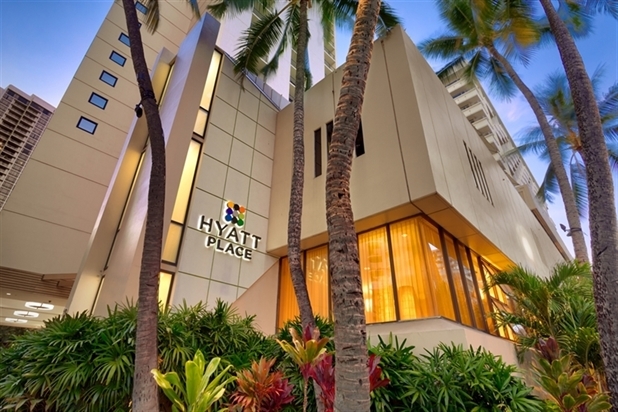 Experience all that Honolulu has to offer at Hyatt Place Waikiki Beach, a hotel recognized as one of the best in O'ahu. We make it easy to stay and play! 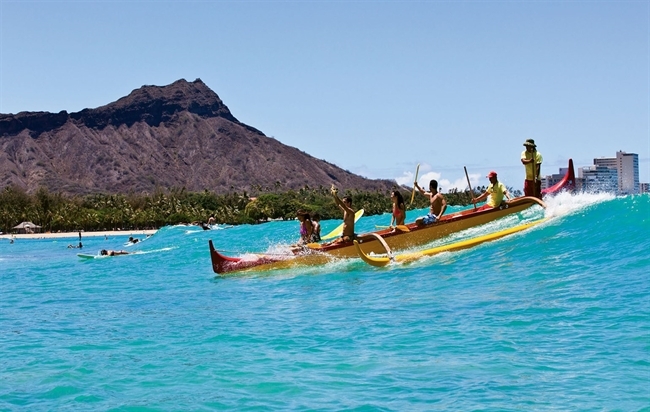 One block removed from the dazzling ribbon of sand that is Waikiki Beach, our well-appointed hotel accommodations offer the perfect balance of fun, convenience, and relaxation. 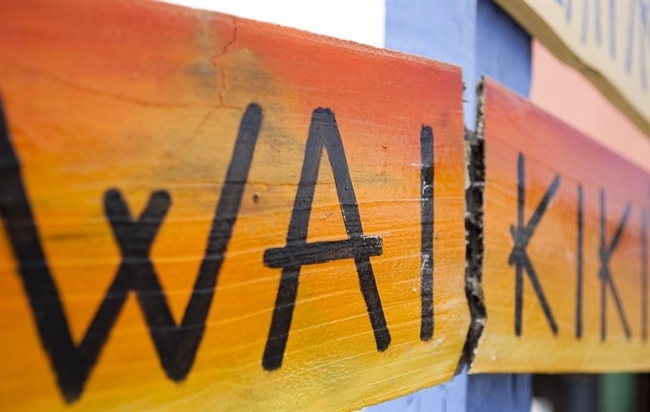 Escape to our Waikiki Beach hotel, which perfectly captures the true Spirit of Aloha in every vibrant detail. Be inspired and transformed by the warmth of the Hawaiian Islands at Hyatt Place Waikiki Beach, where gracious service meets fun and serenity, just steps from the shoreline. Book your reservation on Hyatt.com for your best available online rate.